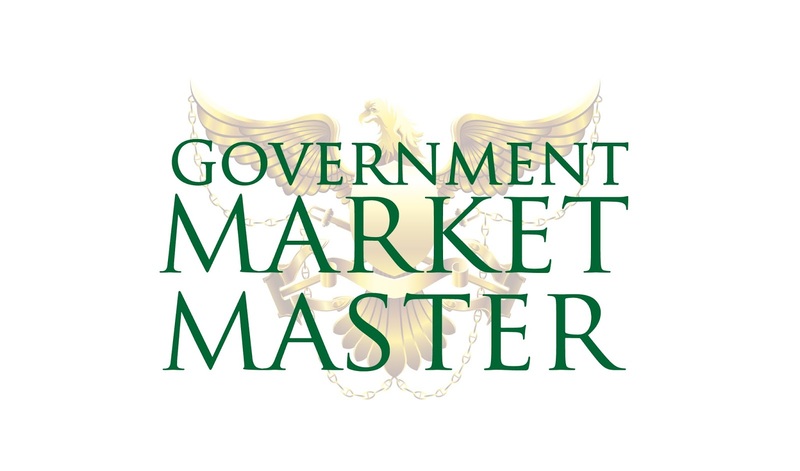 The Government Market Master program offers six workshops designed to help you become a true master at marketing to the government. 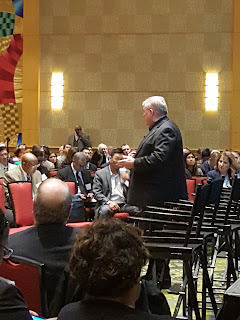 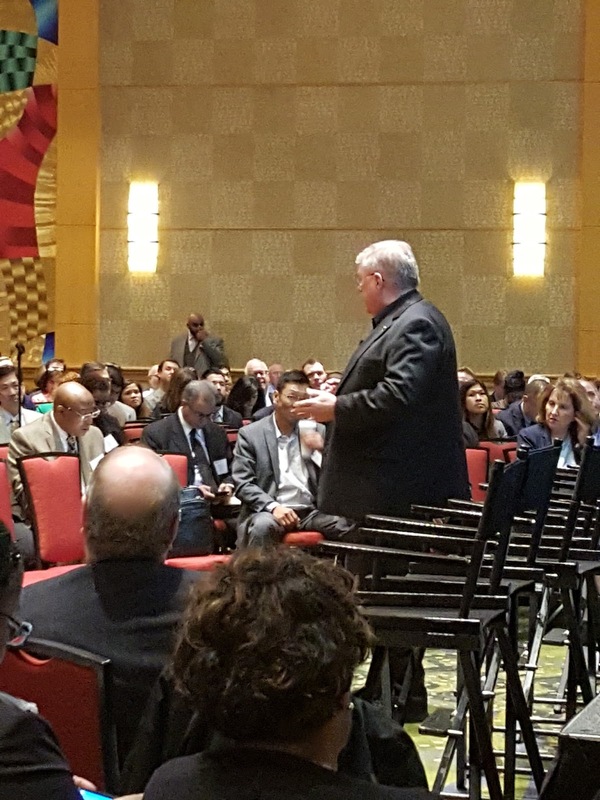 Each session is offered at least once each quarter in Columbia Maryland, with occasional sessions in Tysons Corner at the Centre Law training facility. 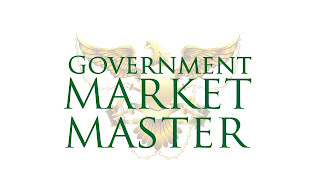 All workshops are led by the "Godfather" of government marketing, Mark Amtower. 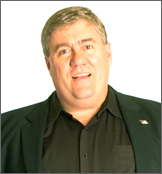 Amtower is the author of Government Marketing Best Practices (Government Market Press, 2005), Selling to the Government (John Wiley & Sons, 2011), host of Amtower Off Center on Federal News Radio (1500AM and www.FederalNewsRadio.,com ), columnist at www.WashingtonTechnology.com and consultant to many leading government contractors, large and small.